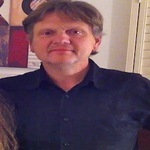 Sign up for Broadjam today to follow Mike Renneker, and be notified when they upload new stuff or update their news! Ultra cool & modern rock with a message of hope. 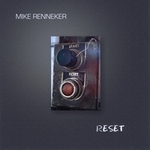 A masterful collection of modern Christian pop and rock songs by award-winning songwriter and vocalist Mike Renneker. 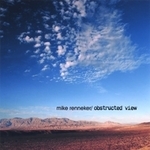 A masterful collection of modern Christian pop and rock songs by award-winning songwriter and vocalist Mike Renneker. "Snowflakes In The Sun" won first place in the international CCMNI Christian songwriting contest, with "No God" placing second. Give "